50 fulfilling years of giving! It’s time to celebrate our past and focus on our future. $1 billion in charitable gifts over its lifetime. We have been and will continue to be a valuable contributor to our donors’ philanthropic success and to the success of the community at large. The Foundation has distributed over $1 billion to more than 5,000 Jewish and secular organizations, improving communities and empowering donors. 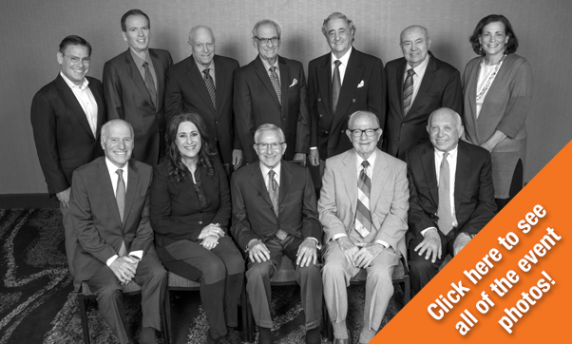 Visit our History page to read about important milestones in the Foundation’s mission to guide and enhance the philanthropic passions of its donors. 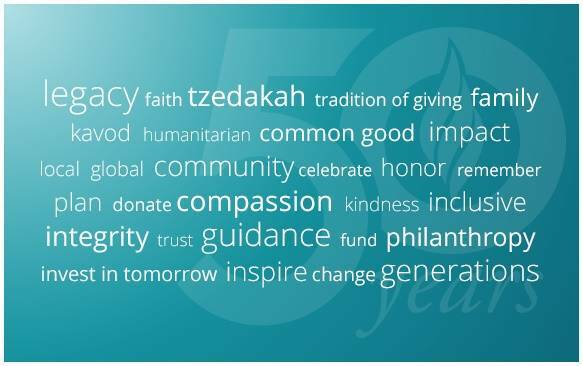 In order to continue our mission well into the future, The Foundation embraces the Jewish value of Dor L’Dor-Generation to Generation-we include families in multi-generational conversations that pass on cultural values and help promote the next wave of committed donors thereby ensuring future stewardship and continuing the tradition of Tzedakah. Whoever practices charity and justice fills the world with loving kindness. 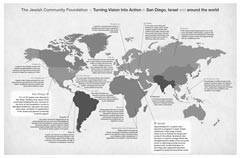 At the Jewish Community Foundation, inclusive philanthropy knows no boundaries, as Foundation donors have the flexibility to support Jewish and general causes in local, national and international regions. And meaningful philanthropy is achievable by everyone, as a donor-advised fund can be established with as little as $1,800.